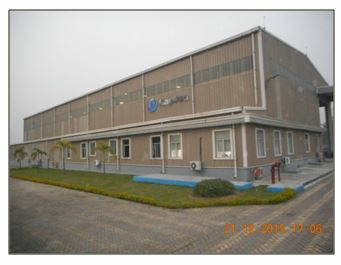 Kalyani Industrial Growth Centre Phase - III was established in 1976 in the Nadia district of West Bengal. 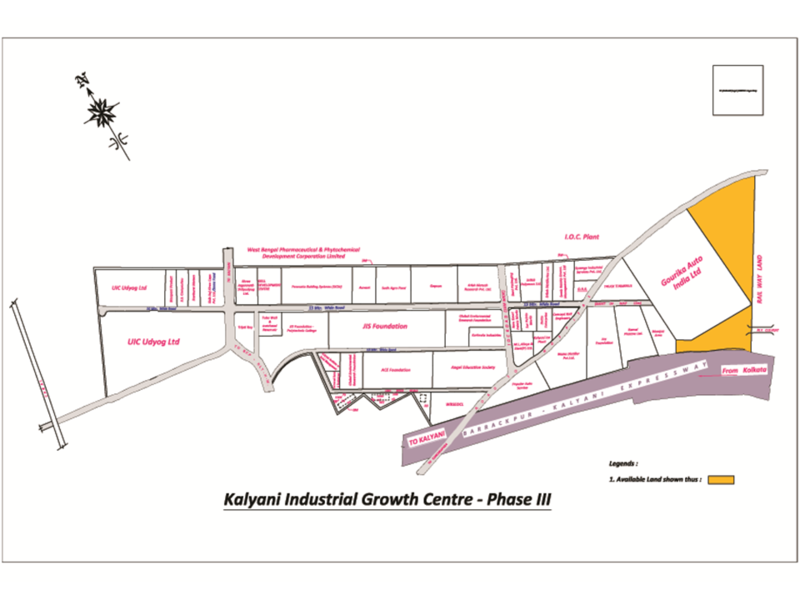 Phase III of the Kalyani Industrial Growth Centre is located by the side of Barrackpore Kalyani Expressway close to Kalyani Township. 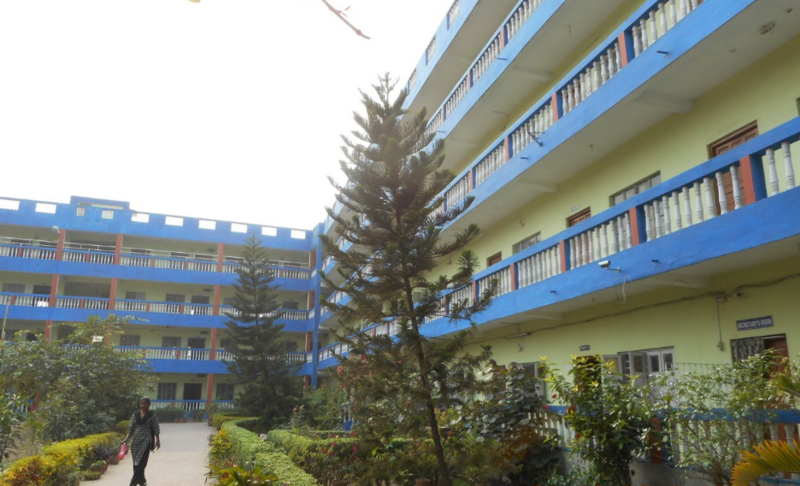 The site is well connected by road to Kolkata via Kalyani Barrackpore expressway. 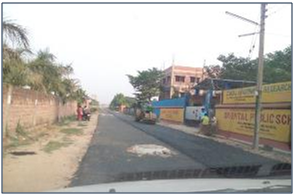 The road condition of Kalyani Barrackpore expressway is good and hence it takes 2 - 2.5 hours to reach Kolkata which is 50Km from the growth Centre. 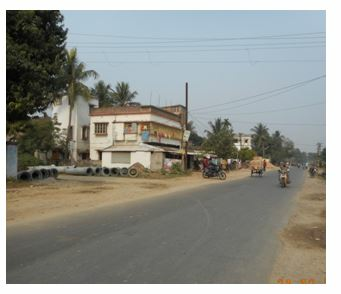 The nearest railway stations are Kalyani railway station and Kanchrapara railway station. 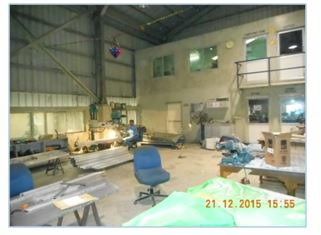 Both the stations are equidistant; 2-3Km from the Growth Centre. Rail frequency from Kolkata to Kalyani railway station is good. Kolkata port is the closest port to the Kalyani Growth Centre phase III at the distance of 66 Km. 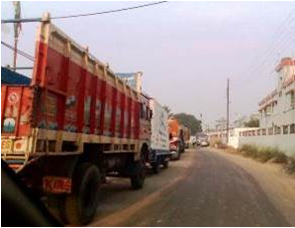 Haldia port is located approximately 164 Km away from the site. The nearest Airport is Netaji Subhash Chandra Bose Airport, Kolkata located at a distance of 45 Km from the Kalyani Growth Centre Phase III. 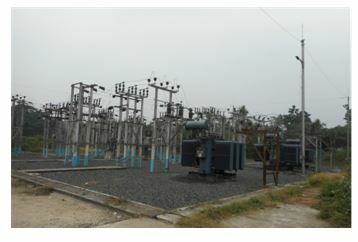 West Bengal State Electricity Distribution Company Limited (WBSEDCL) is supplying stable and quality power to the units of Kalyan Ph-III Industrial Growth Centre. Adequate power is available in the region. There is system of open storm water drains running parallel to the road. Wales Distiller Pvt.Ltd. 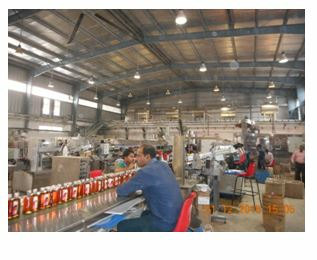 producing Distillery Products. 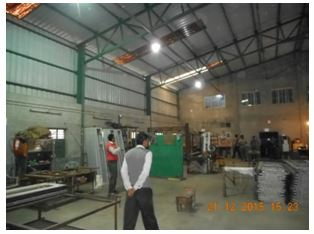 vulcanizing machine, Skirt, Scrapper, Conveyor accessories. 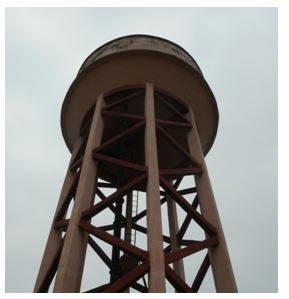 Types of units Engineering units, Chemicals, Training Centres.